Allum Bokhari is the senior technology correspondent at Breitbart News. Last edited by GeorgiaPeach; 09-13-2018 at 02:31 AM. Immigrants and refugees who are running Google are lamenting the election of Donald J. Trump. They are obsessed with immigration. They are those ones who want America to change to their globalist, liberal, progressive thinking. Radicals. 10,000 here on visas, one speaker says. Google is an anti-Trump organization. In the video they seem to seek a country open to all those with grievances, opposed to conservatives and patriotic "America First" voices. Last edited by GeorgiaPeach; 09-13-2018 at 02:33 AM. Epstein has published research detailing how Google could influence the results of U.S. elections. Breitbart News has exclusively publishedseveral of Epstein’s reports, including a recent one showing that Google search manipulation can swing huge swaths of voters. Technically, this would not fall into Special Counsel Robert Mueller’s wheelhouse, but if authorities do end up investigating, it would more likely come from the Justice Department generally speaking or any number of federal agencies like the Federal Communications Commission (FCC) or Federal Election Commission (FEC). It remains to be seen where this goes from here. 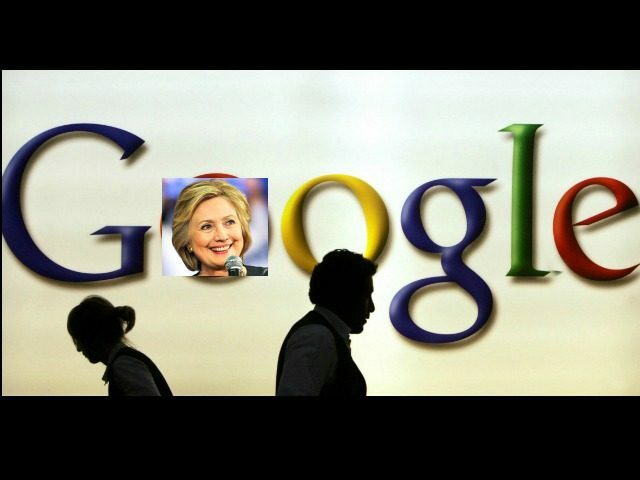 But it may not matter what the company’s official spokesperson says now about these damning emails, as at least one other Google executive flagged the original email for company executives, warning that Murillo’s email demonstrates just how “partisan” her work with official company resources was. “Forwarding this not because of the original sender but rather how explicitly it references that her work was 100% partisan,” Google Search Product Marketing official Mackenzie Thomas wrote in another company email. Last edited by GeorgiaPeach; 09-12-2018 at 10:53 PM. How Many Votes Have Already Been Cast in 2016 Presidential Election? 2016 presidential election: Who is eligible to run for president?